2010 & Before: Half Price! New Catalogs IN STOCK NOW! SPECIAL -- ERROR SHEET! 2018 COMING SOON! AND we will include a corrected at discounted prices -- ASK! 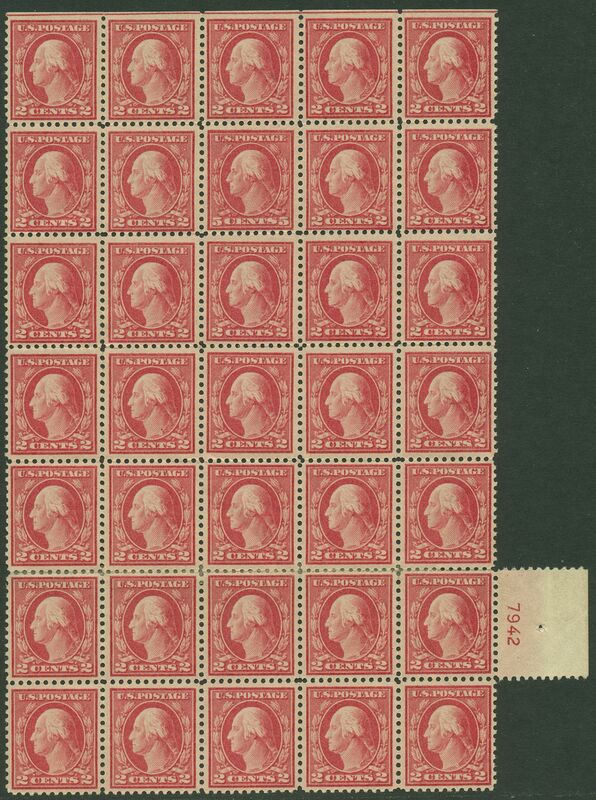 mint sheet of the replacement (Scott #2869), a $15 value. Error sheet on left, corrected on right. to your collection. Contact Tom Lynch for more information. gift at only $39.95. See it to appreciate. mail them to you, or stop in and pick them up. 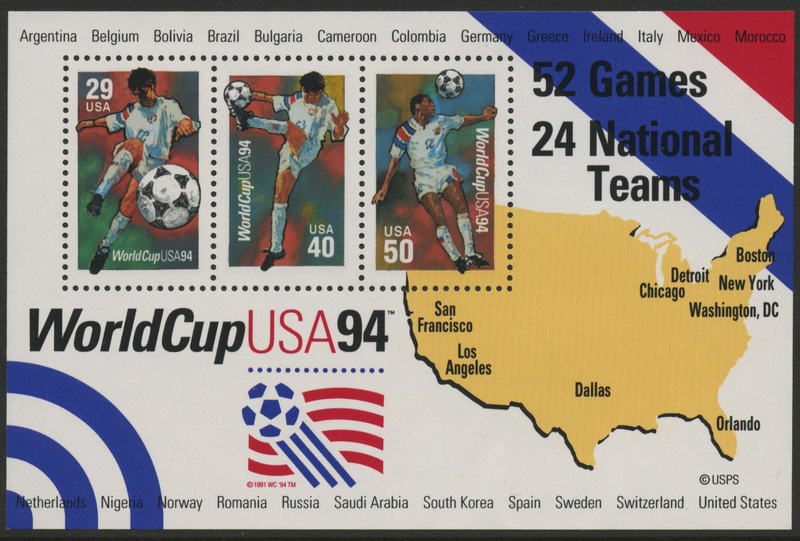 #2837 World Cup USA, Soccer souvenir sheet of 3. 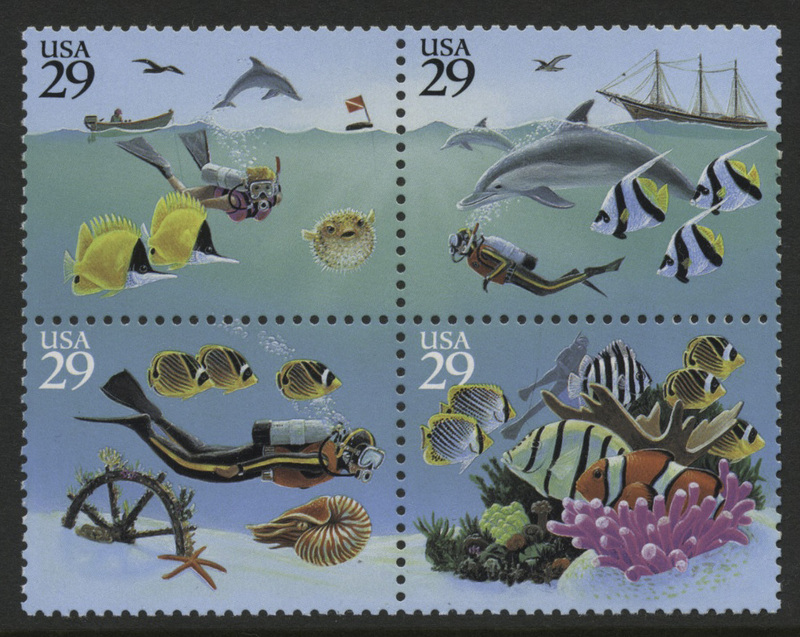 2866a Wonders of the Seas, block of 4 different stamps. 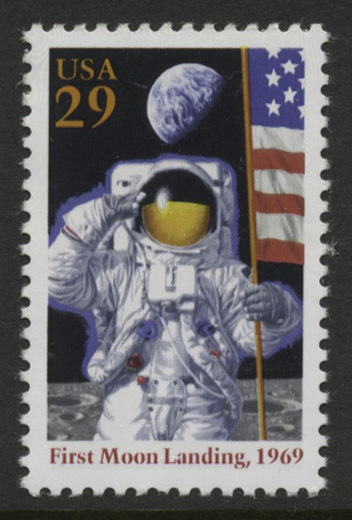 sheets of US Postage at discount rates. Great way to start your sheet collection. 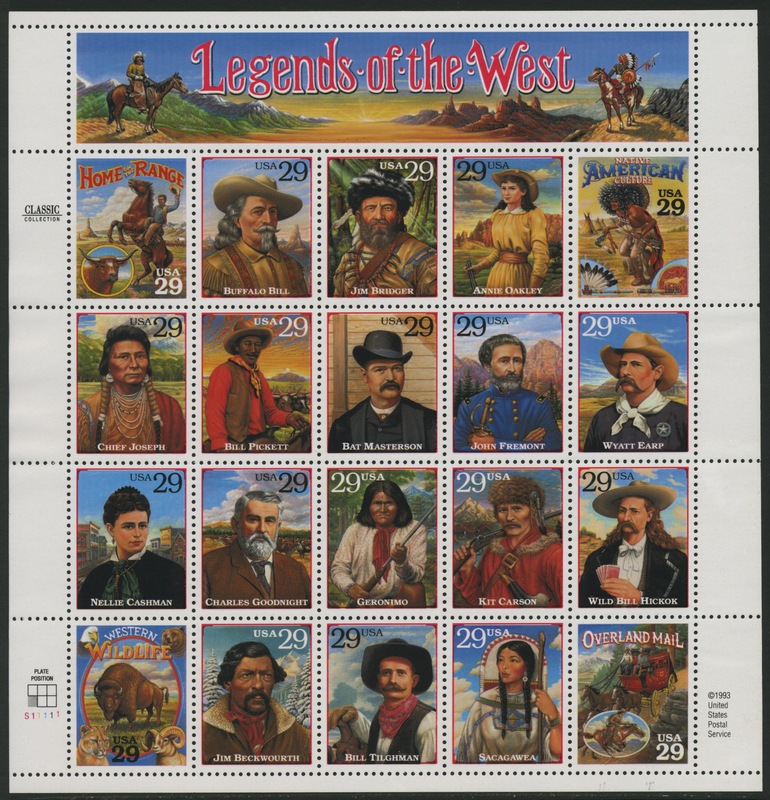 middle, catalogs for $1,000.00 (NH). 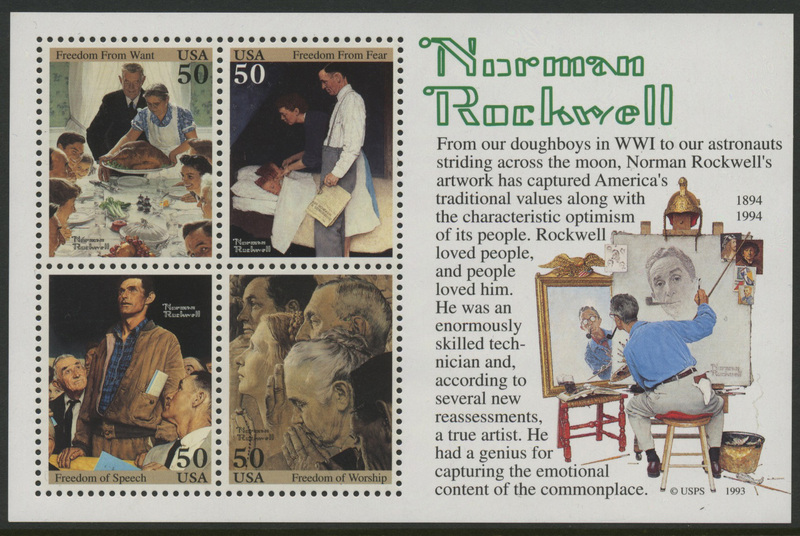 Block of nine with error in center available. Click on the Thumbnail to view. Interested in this item. Please contact us. discount prices, starting at only $5.00 for 30 covers. 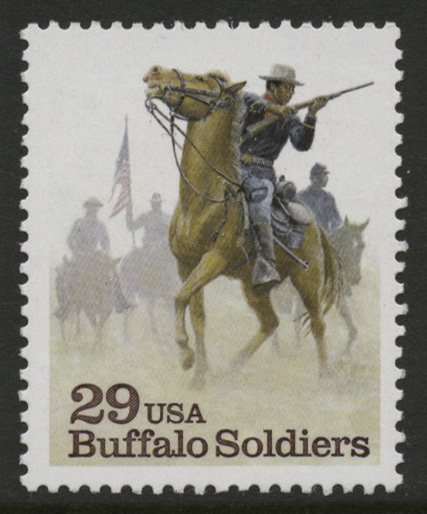 Album with information on each cover. 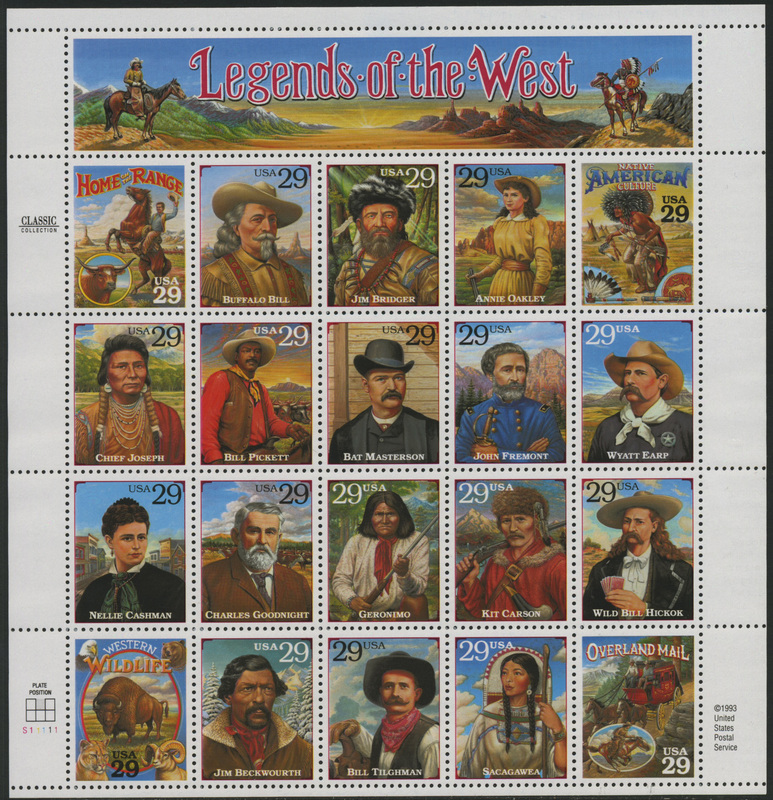 Most are mint, never hinged.